Description: Wasaga Beach Blues Spring Fling 2017 is taking place at Marlwood Golf and Country Club in Wasaga Beach this coming Saturday. This is a fundraiser, dinner, dance and media launch where announcements will be made on the entertainment lined up for the upcoming 7th Annual Stonebridge Wasaga Beach Blues Festival in September. Joining Dianna for this week's BEACH CORNER are artistic director, Wayne Buttery and MC, Harold Bickerstaff who tell us more about this great event and the upcoming festival. BEACH CORNER from Beach BOOSTER Radio, available anywhere on any device from our Podcast Page! Please enjoy and SHARE! Local programming at its BEST! 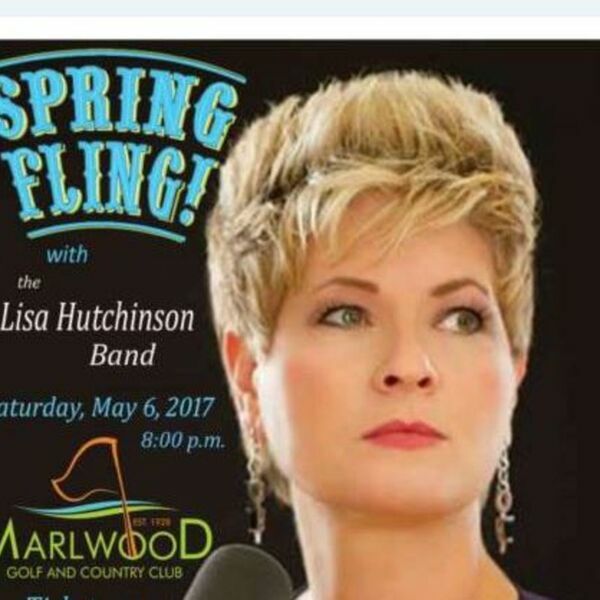 Wasaga Beach Blues Spring Fling 2017 is taking place at Marlwood Golf and Country Club in Wasaga Beach this coming Saturday. This is a fundraiser, dinner, dance and media launch where announcements will be made on the entertainment lined up for the upcoming 7th Annual Stonebridge Wasaga Beach Blues Festival in September. Joining Dianna for this week's BEACH CORNER are artistic director, Wayne Buttery and MC, Harold Bickerstaff who tell us more about this great event and the upcoming festival. BEACH CORNER from Beach BOOSTER Radio, available anywhere on any device from our Podcast Page! Please enjoy and SHARE! Local programming at its BEST!